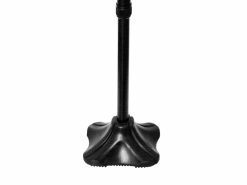 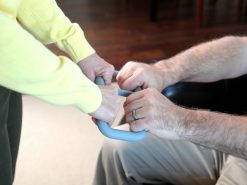 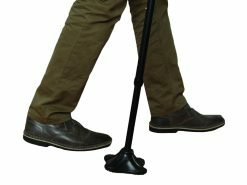 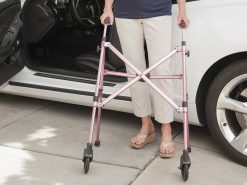 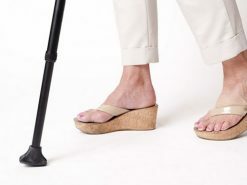 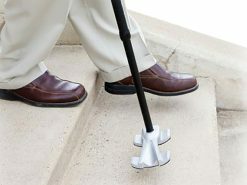 The Universal Quad Cane Tip by Able Life provides comfort and ease to cane users by promoting a natural walking motion. 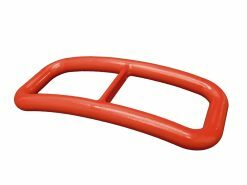 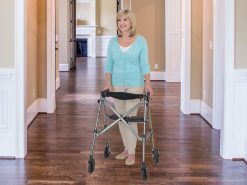 The curved base creates three points of contact that makes for easy gliding across any surface while providing a full range of motion for the user. 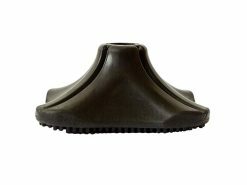 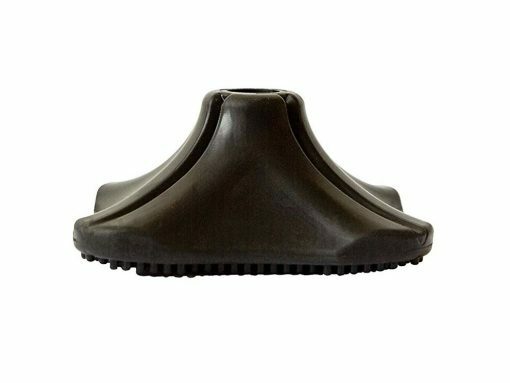 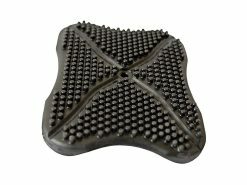 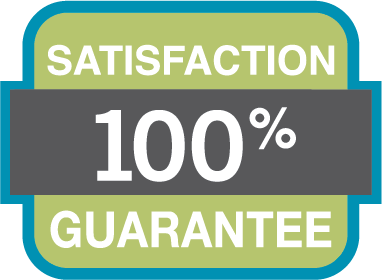 The heavy duty traction on the underlying surface gives maximum stability and security. The Universal Quad Cane tip helps to promote natural balance and correct posture. 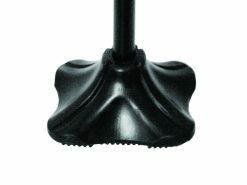 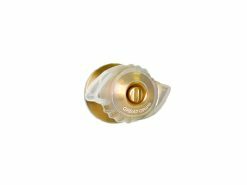 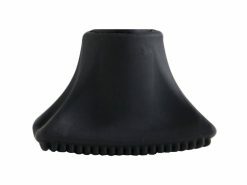 This cane tip will fit most canes measuring 3/4″ and is easily installed. This rubber-made cane tip supports 250 lbs and can be used for both right and left hand cane users. 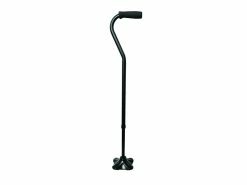 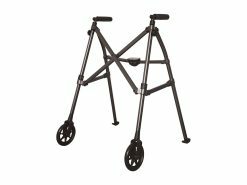 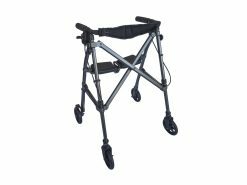 Provides comfort and ease to users with a cane promoting a natural walking motion. 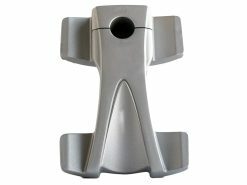 The Universal Quad Cane Tip underlying surface gives maximum stability and security. 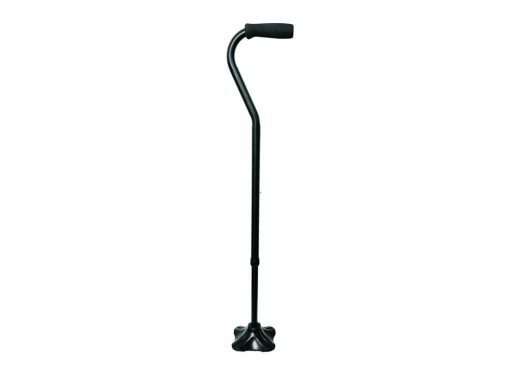 The Universal Quad Cane Tip will fit all 3/4-inch canes.